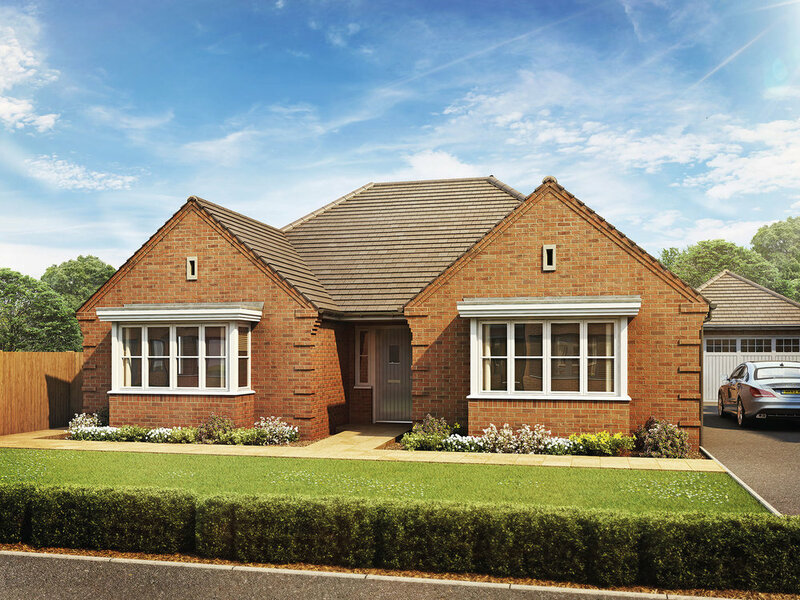 If you are looking to move to one of our new bungalows, come along and view The Edgcote, our large and spacious 2 bedroom bungalow at The Fieldings, located at Lower Moor in Worcestershire. We are holding an open weekend between Friday 6th and Monday 9th April 2018 when you can see what life would be like in this new home. The Edgcote is favoured by downsizers and young families for its super sized kitchen with a long island unit, family and dining areas. This room is ideal for when you have a family or friends get together, and in the warmer months you can open up the doors onto the rear garden. If you want some time to relax, there is a separate lounge, which also opens onto the rear garden. 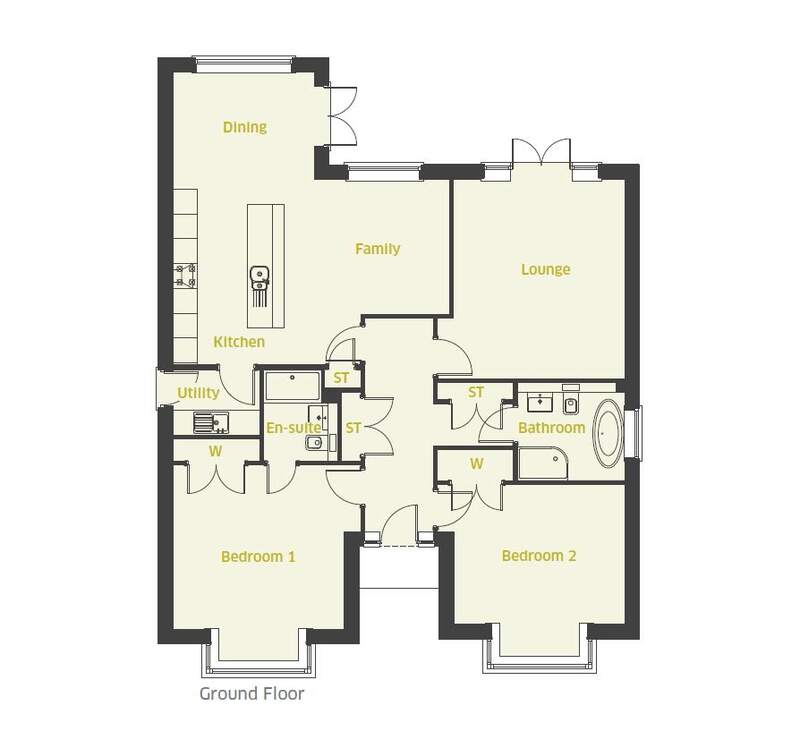 The Edgcote has two well-proportioned bedrooms and the master bedroom has an en-suite. This home also benefits from a utility and a family bathroom. 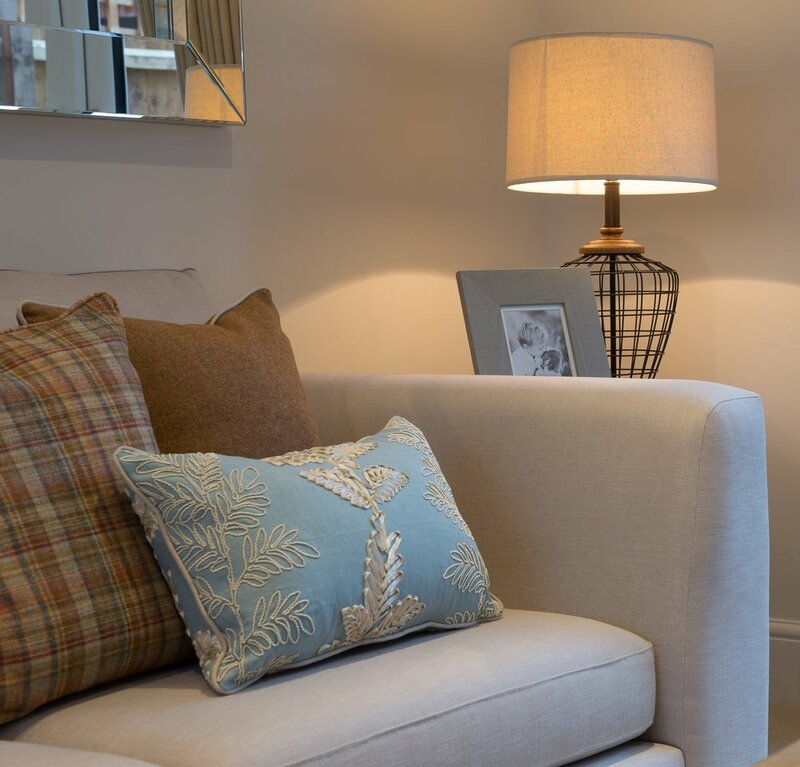 The home has been built with a superb specification which can be seen at the open weekend. If you are looking for a larger property, there are also four and five bedrooms homes for sale here, you can arrange to view the other homes by calling the number below. For more information about The Fieldings visit the development page or call 07896 886 448. Computer generated images are indicative only. Interior images show a typical Kendrick Home.